Over a week ago, I received a call from a wonderful woman. 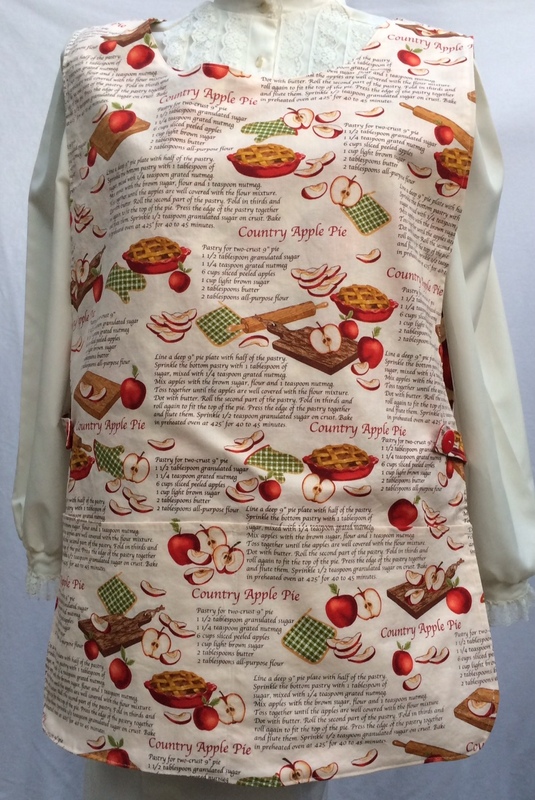 She wanted a custom cobbler apron, but wanted it really custom. No problem, that is what custom is all about. The apron below was made 2 inches longer, plus she wanted button straps instead of ties, as well as a loop on the back for hanging up her apron. 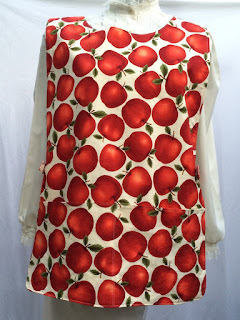 She would be my tester as I really liked this different version for my cobbler aprons. Well...I heard from her the same day that she received her new apron. It was perfect. I am not trying to brag, but we designed this apron over the phone. I am certainly going to add them to our on line catalog in the near future. Each side had a button. Love this. I just had another customer call. The customer had purchased an apron back in February by calling our toll free number. Another happy customer. 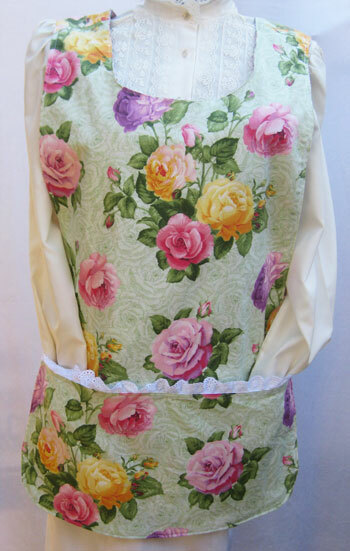 This customer said that they were pleased with the quality and how well made the apron was. I mentioned to a fellow networking business member this morning that I wanted to make quality products. If I made poor quality products, the customers would not order from me again. So many items are mass produced and the quality is just not there. The aprons shrink or fall apart.This customer wanted to know if I made house coats. I have been asked this so many times, but have not had the opportunity to make them. I probably should because as stated above, the mass produced products just don't wear well. I have been sewing for over 45 years and turned my sewing passion into a business back in 1996. It is hard to believe that it has been 20 years ago already. A question that we often get is, "Do you have a catalog? If so, could you send me one?" Since we don't mass produce our aprons, an item that is featured in a printed catalog may not be available when the customer received the catalog. 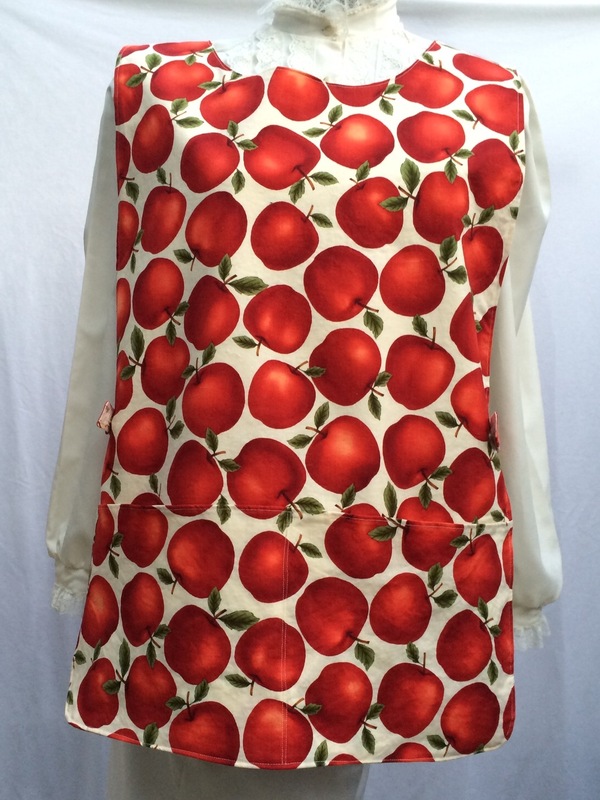 We strive to provide quality cobbler aprons and other fine products. Our regular customers know that they will not find 10, 20, 50, or 100 aprons like the one that they find our on our website www.countrynmore.com. This is what makes us stand out from others. 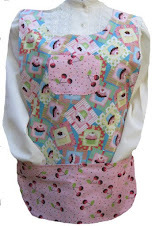 We have had customers say, "I saw this apron a few weeks ago, but now it shows that it is sold out." Sometimes, we can make another one and sometimes we can't. 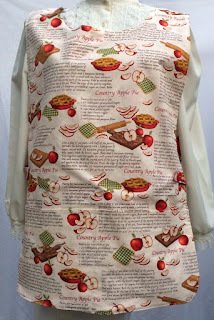 Customers can also create unique one-of-a-kind aprons through our custom site by choosing amongst our 600 plus fabrics.